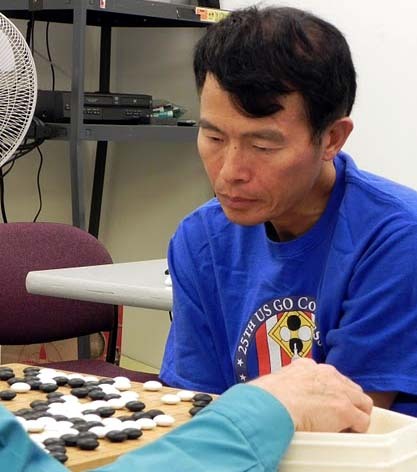 Top finishers at the upcoming North American Go Convention will earn Korean Baduk Association (KBA) certificates signed by Lee Chang-ho 9P and Cho Hunhyun 9P, which come with a handy wallet-sized KBA rank card. 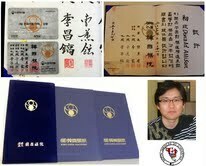 Myungwan Kim 9P has arranged for the certificates in coordination with the KBA. The N.A. Go Convention Feb. 8-17, 2013 takes place in both Parsippany NJ and Washington DC and will have nine open divisions ranging from 20+k to 6+d. The Convention also features a Blitz Go and Pair Go tournaments. 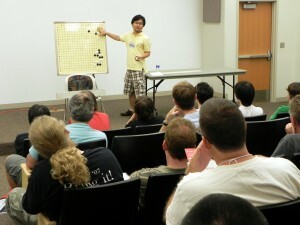 Three professional players will play simul games and give lectures and game reviews. Click here to see the full schedule of the 9-day convention and to register. Pre-register by 12/25/2012; rates will rise 10% after Christmas, and 20% after 1/15/2013. 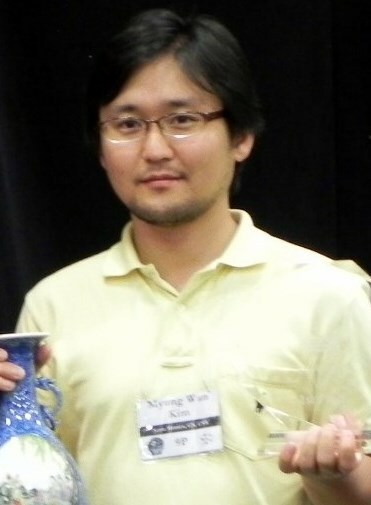 Photo: Myungwan Kim 9P with the KBA 1-dan certificate awarded to Donald Allison at the 1st Young Kwon National Online Tournament.